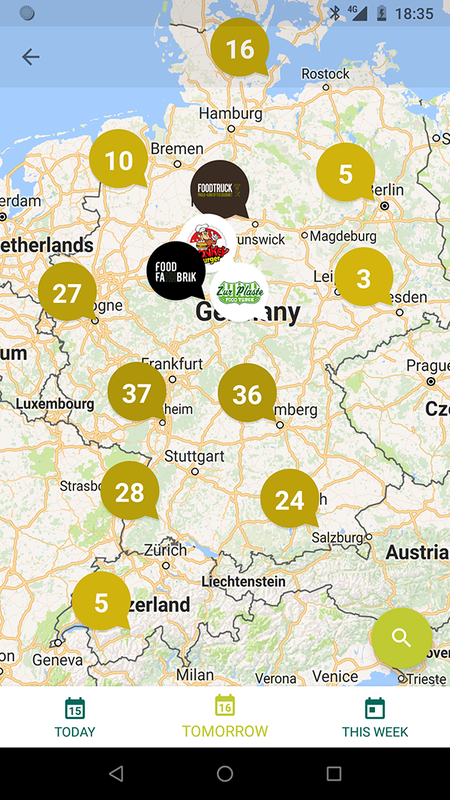 Gourmobile is an Android App developed in collaboration with craftplaces.com, providing information about nearby food trucks, street food vendors and craft trucks in Germany, Austria and Switzerland. 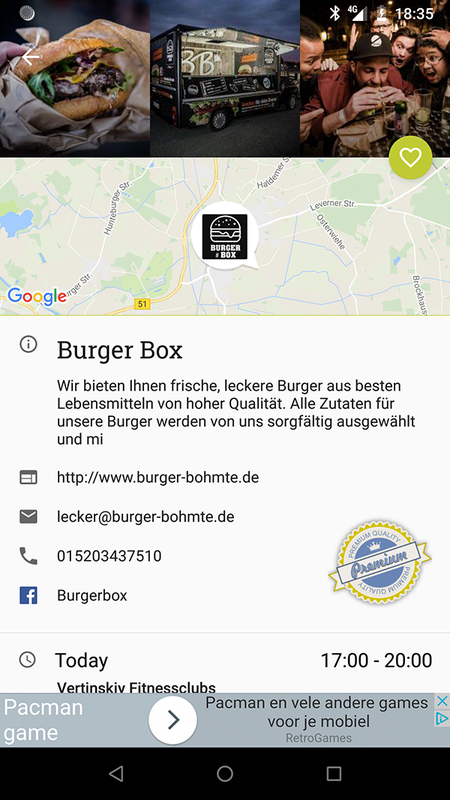 The App is available to download free in the Google Play Store since November 16th 2017. 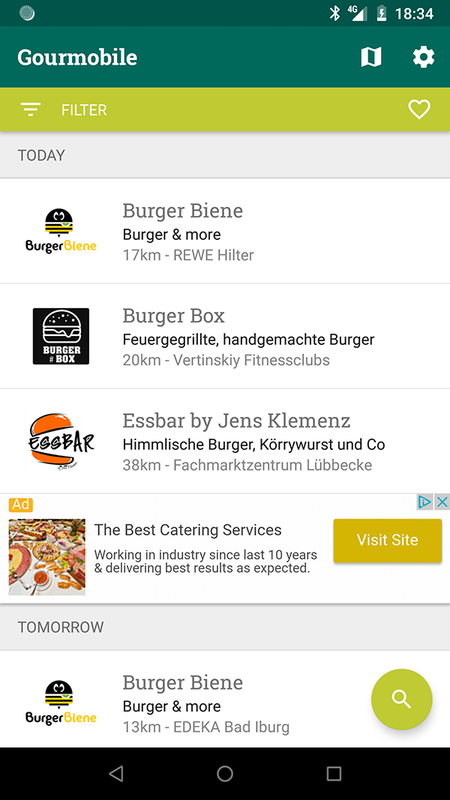 The development of Gourmobile started under the name Foodtruck Finder as part of my graduation project for the Udacity Android Nanodegree. I further enhanced and researched the topic for my Masters Thesis. The app’s source code is available on Github.